Best Malz Red X - Texas Brewing Inc.
Best Malz Red X malt is specially created for brewing red-tinted beers. 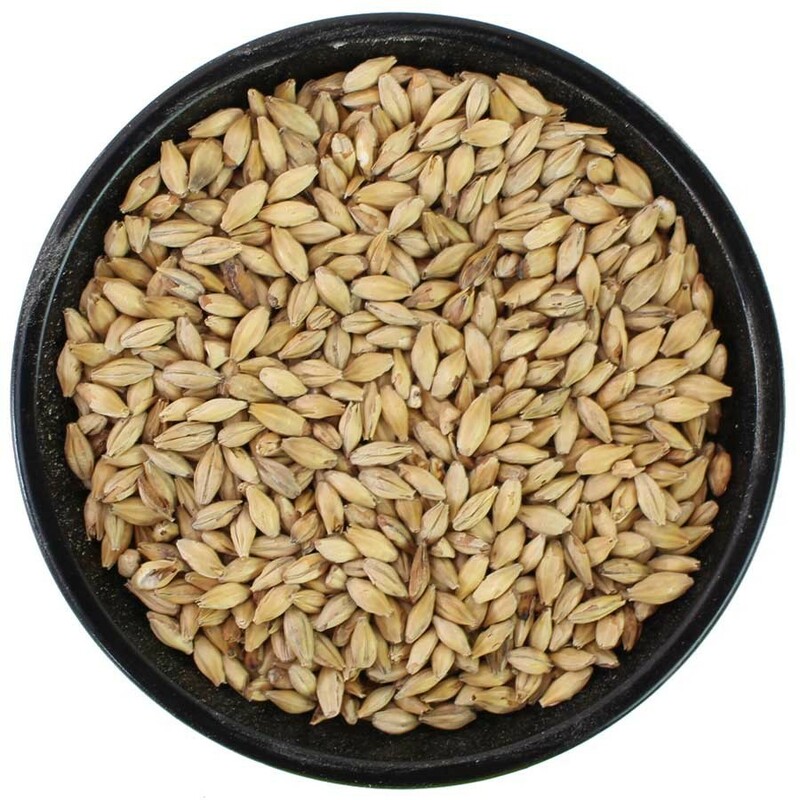 You can use Best Malz Red X for up to 100% of your grain bill – no other malt is required. Offering exceptional reliability and optimal processability, Red X can be employed to brew consistently fiery beers with intense reddish hues. Its full-bodied flavor and attractive, unique color coupled with easy handling in the brewery, make Red X the best choice for creating a broad range of new beers, such as red-tinted wheat beers.